From the Back Cover. 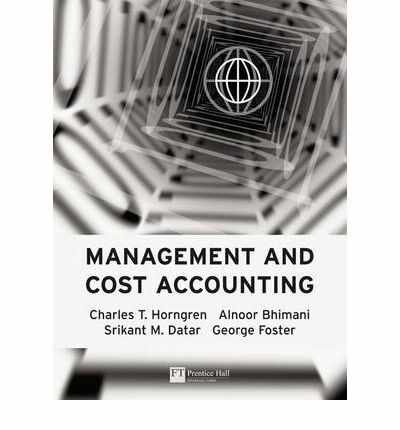 Management and Cost Accounting, Sixth Edition. Alnoor Bhimani, Charles T. Horngren, Srikant M. Datar and Madhav V. Rajan . 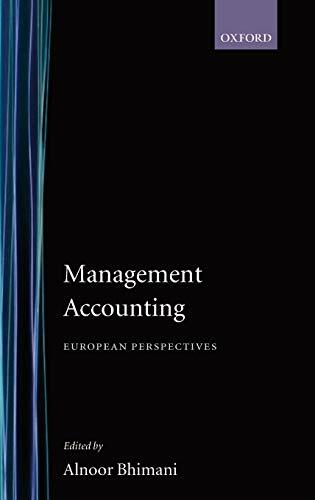 This popular text offers clear and comprehensive coverage of management and cost accounting for students and professionals.